Comment: Would like a quote to replace sidewalks in front of home? Comment: We live in a townhome that has a small patio. We'd like to extend it, as some of our neighbors have done, so that our patio has more utility. Durham Concrete Contractors are rated 4.68 out of 5 based on 418 reviews of 36 pros. 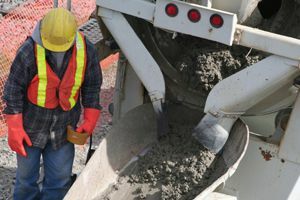 Not Looking for Concrete Contractors in Durham, NC?